Your teeth are one of your biggest assets – and sometimes, your biggest investment. Protect them with a mouthguard! 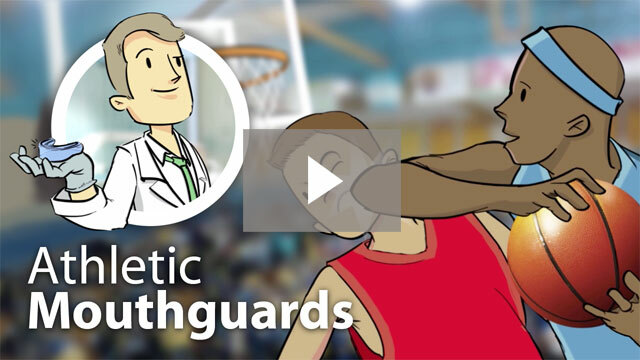 Whether you need a custom-made sportsguard for your active kids, or a nightguard to stop nighttime clenching and grinding from ruining your precious restorations, we have you covered. Well, your teeth anyway. Literally.